Enerit ISO 50001 EnMS software has been officially recognized by the Federal Office for Economic Affairs and Export Control (Bundesamt für Wirtschaft und Ausfuhrkontrolle – BAFA) in Germany as an Energy Management System software. 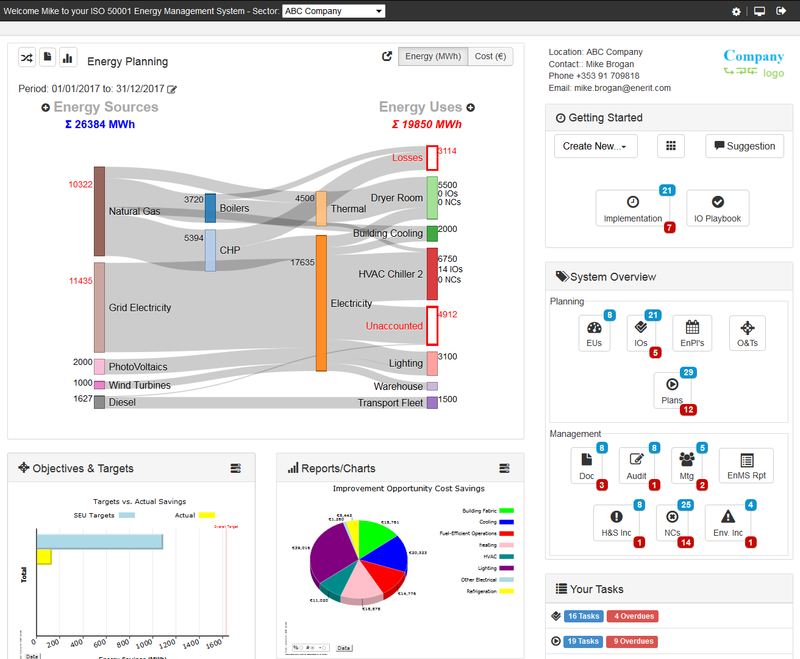 Unlike energy monitoring and energy data reporting systems, Enerit ISO 50001 software manages the energy planning and review process, prioritizing of improvement opportunities, action plans, communication and documented information needed for ISO 50001 in a workflow-based solution. 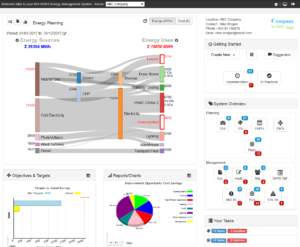 Manage all aspects of your ISO 50001 EnMS in a single dashboard.